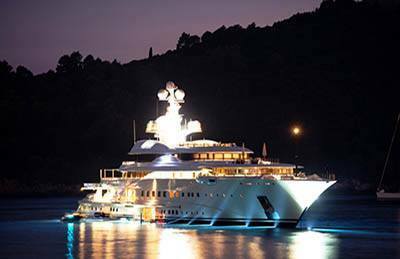 If you are looking for a yacht charter service in Croatia, with or without skipper, then Dubrovnik Luxury Travel can definitely assist you. 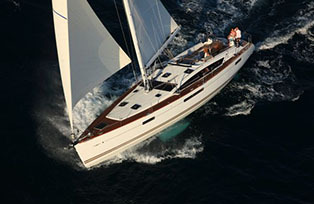 Our staff member will advise you on the type of boat and itinerary. If you are looking for a sailboat yacht charter service in Croatia, with or without skipper, then Dubrovnik Luxury Travel can definitely assist you. 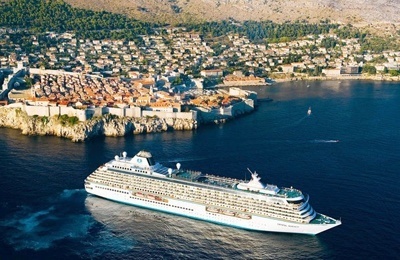 Dubrovnik Luxury Travel has exclusive access to these hotels and, in particular, we have developed an excellent working relationship with Adriatic Luxury Hotels who also offer luxury villas at some of Croatia’s hotspots. 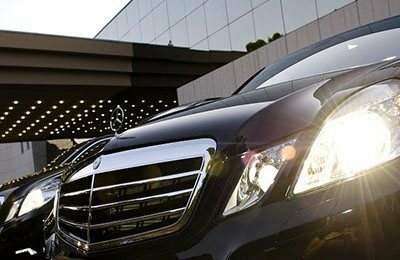 Dubrovnik Luxury Travel as a limousine company is considered to be the leading luxury chauffeured car and limousine service in the Dubrovnik Riviera. As a chauffeur company, we operate a 24/7 limo service. In this modern age and time, a luxury living style demands special security measures. 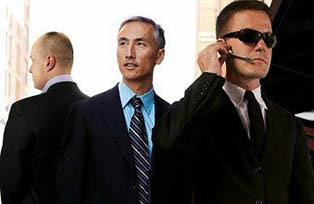 Perhaps you do not want a bodyguard service in Dubrovnik but prefer more discreet type of distance protection. 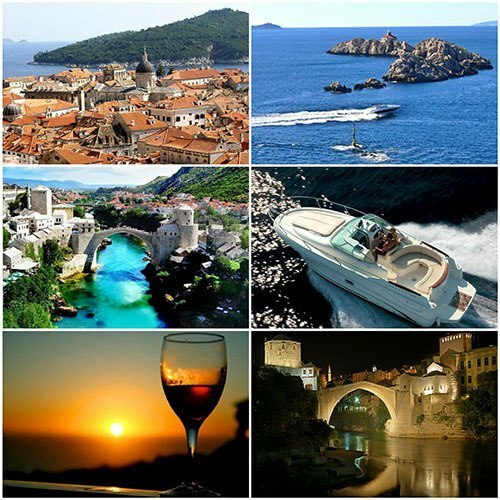 Cruise the Adriatic coast in style with our organized 3-hour sunset cruise trips. This is one of the finest excursions we offer, if you wish, even with champagne in hands and strawberries as you watch the sun dip behind the horizon. In this special package You are going to experience the Old Town of Dubrovnik, Elaphiti islands and Mostar “Ottoman Trail”. 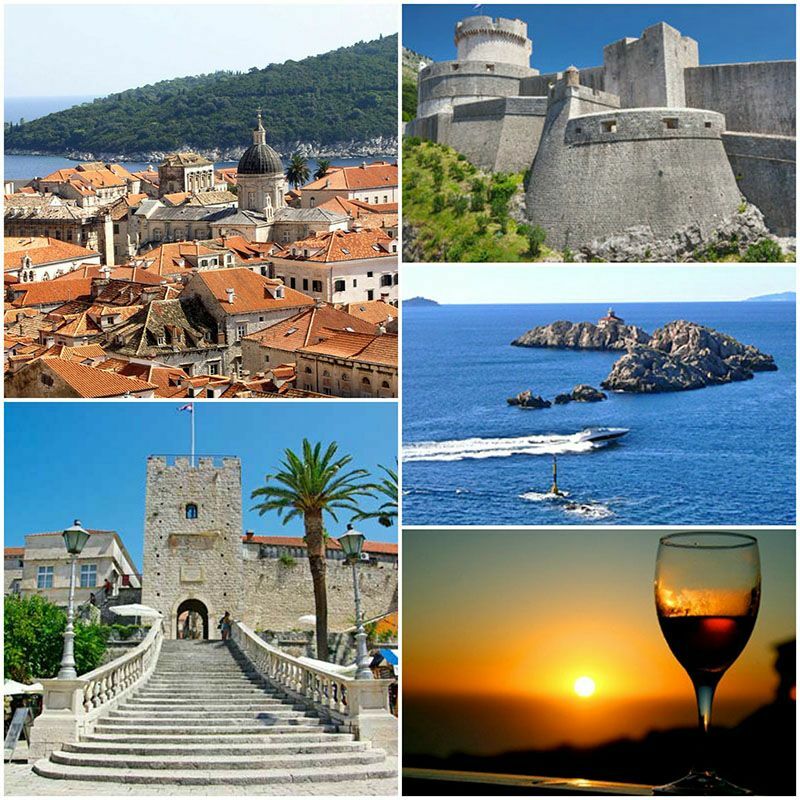 City tour 3 hours walking tour around Dubrovnik – Old Town with professional tour guide. 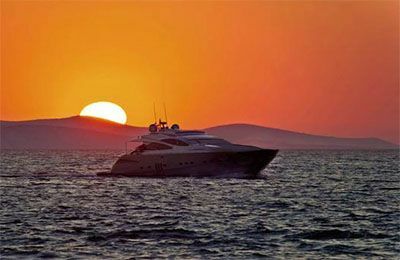 Yacht rental excursions around Elaphiti islands and upon return we are going to overlook stunning Dubrovnik city walls at the sunset. Mostar Ottoman Trail is an individually tailored tour so it can suit both individuals and a small group of friends. 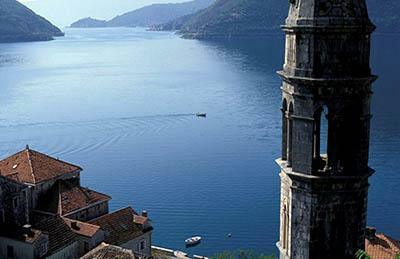 Join us to adventure of scenic Kotor Bay, as you discovering its magnificent coastal churches, villages and vistas of Montenegro. The adventure starts early morning 09:00 am, pick up at your hotel with executive car and English speaking driver. Then heading towards the Montenegrin border while passing by Dubrovnik’s Konavle wine region. In this special package You are going to experience the Old Town of Dubrovnik, Elaphiti islands, Ston, Pelješac and Korčula. Pick up at your hotel at 09:00 AM with executive car with english speaking driver. Setting off for Mali Ston and Ston. You are exploring the joys of the Croatian coast and you have reached as far as Split. 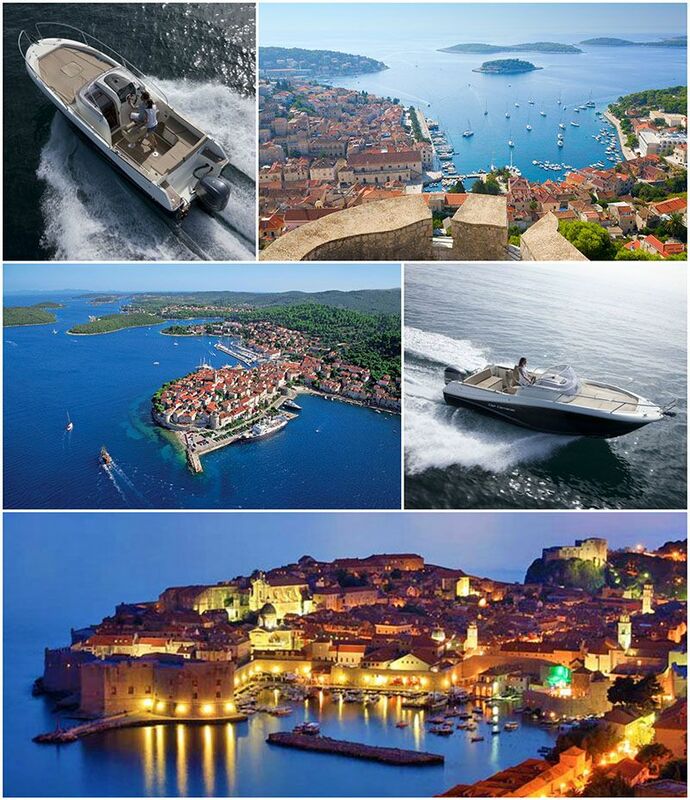 Hvar is next on your must visit Croatian destinations list. 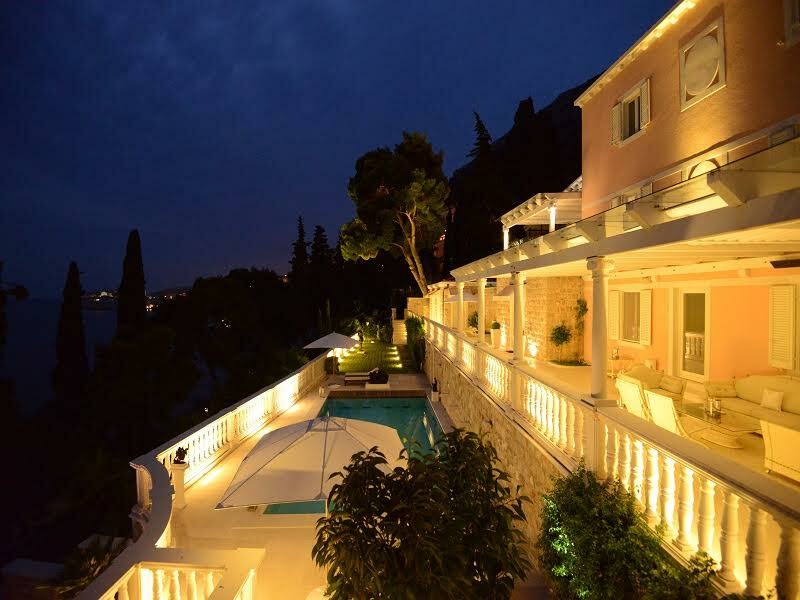 A stay at Villa Dubrovnik is an experience like no other. When you wake up in this incredibly positioned villa with magical panoramic views over to the prestigious town of Dubrovnik, with the sounds of the waves crashing below you, it genuinely feels like your own piece of paradise on earth. The villa is one of the most luxurious front-line beach residences on the Dalmatian Riviera. It was built to exceptional standards and in ultra-contemporary design, preserving the style and charm created by the original architect and incorporating all the comforts of modern living.